e-Books are just right for travel -lightweight, infinite, a personal library. 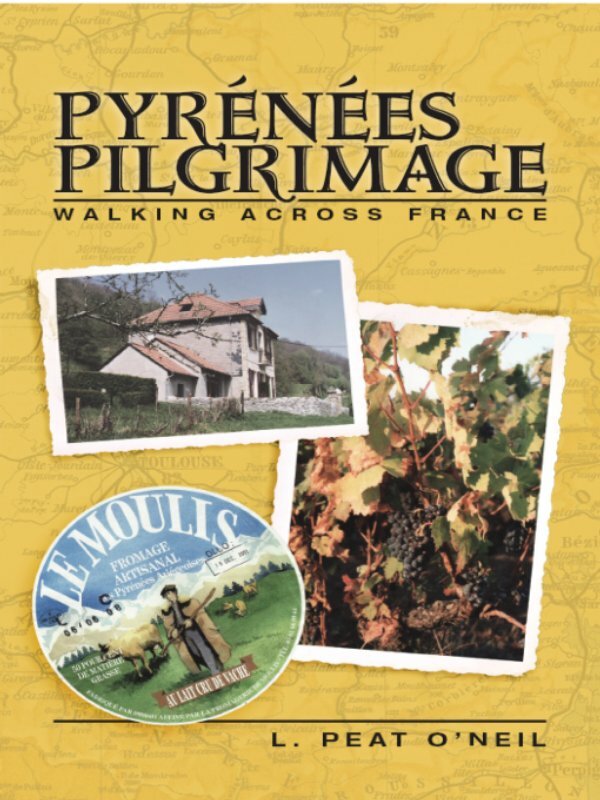 After CreateSpace handled the formatting, I uploaded the text and images for Pyrenees Pilgrimage, my recent book about walking across France through the Pyrenees Mts. It’s for sale in Kindle format on Amazon.